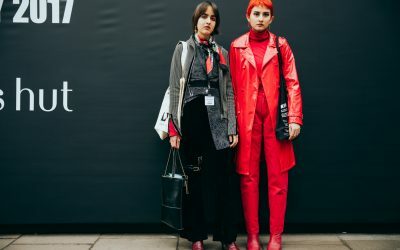 If you thought you couldn’t love ASOS anymore, think again. The online retailer has just released an in-house beauty range and it is fast becoming a Beauty Editor favourite. 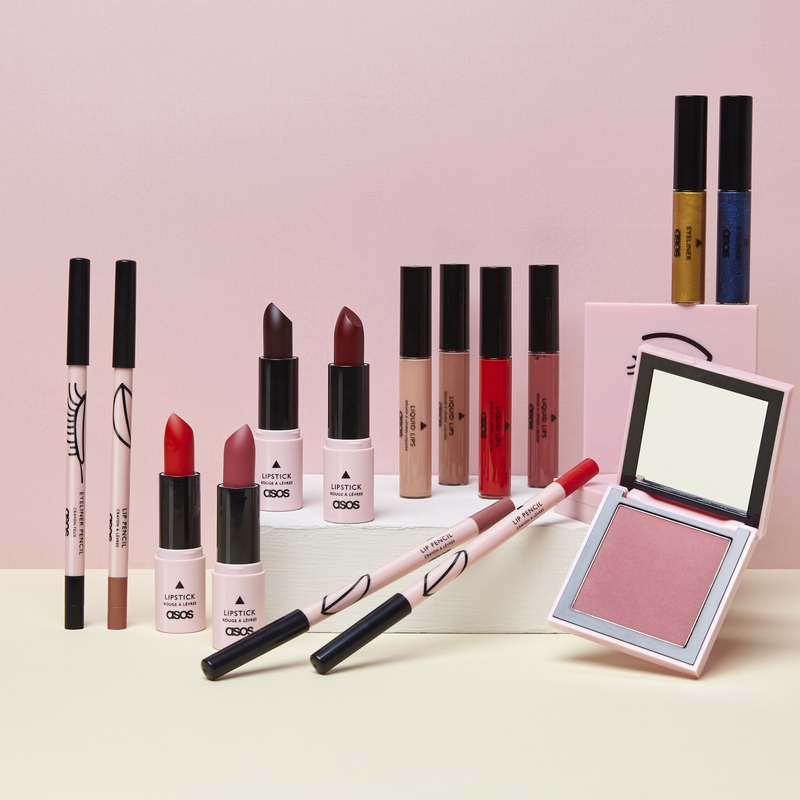 From classics like lipsticks and bronzer to zeitgeisty contouring palettes and chubby highlighting sticks, this good value collection is a beauty bag game changer. And the best part? The delicious millennial pink packaging. This is a brand that knows what Gen Y wants – and delivers in spades. 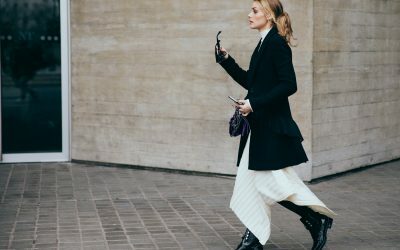 Described as the ‘Uber of beauty’, Blow LTD is the latest app re-defining our approach to self-care. With over 300 professional beauticians available at the swipe of a finger, this beauty bar on wheels allows you to book an appointment on demand at the location of your choice. Whether it be at home or in the office, a blow dry or a manicure, Blow LTD has got your quick fix covered. After-work drinks just got a makeover – literally. Rodial, the luxury skincare and makeup gurus, have once again upped the ante by introducing a rose gold range to their ever-growing list of lust-worthy hero products. In signature Rodial style, all three items are pumped with innovative hi-tech formulas to fast-track you to billionaire skin – from fresh white rose cells used to oxygenate the skin, to 24 Carat Gold Technology used to stimulate a wrinkle-smoothing action. Your bank account might take a battering, but your skin will never have been so radiant. Spent your life searching for a damage-free route to effortless, bouncy rom-com hair? Happy birthday. It’s time to put away the tongs for good because the smart, smart folk at Redken have created the hottest product in haircare right now – the No Blow Dry Cream. Using ‘air-tex’ technology, this revolutionary cream uses flex polymers to speed up the natural drying process and ensure smooth and frizz-free shine without the aid of cruel heat tools. Life-changing for those with thin, fine hair; pretty damn happy-making for everyone else. Whether it’s your lips or your cheeks, ‘plumped’ is this season’s beauty buzzword (Kylie Jenner’s lip kit phenomenon, anyone?) GLAMGLOW are capitalising on the tend with a new overnight transforming treatment, DREAMDUO, that promises to leave you feeling radiant, hydrated and yes, plumped to perfection. The two-step product features a melt-in serum with green coffee and green tea leaf extract to ensure a glowing complexion, whilst the moisturiser combines hyaluronic acid and mozuku green algae to rejuvenate the skin. And you know what? It does give a noticeable boost to a tired October complexion. Treat yourself. 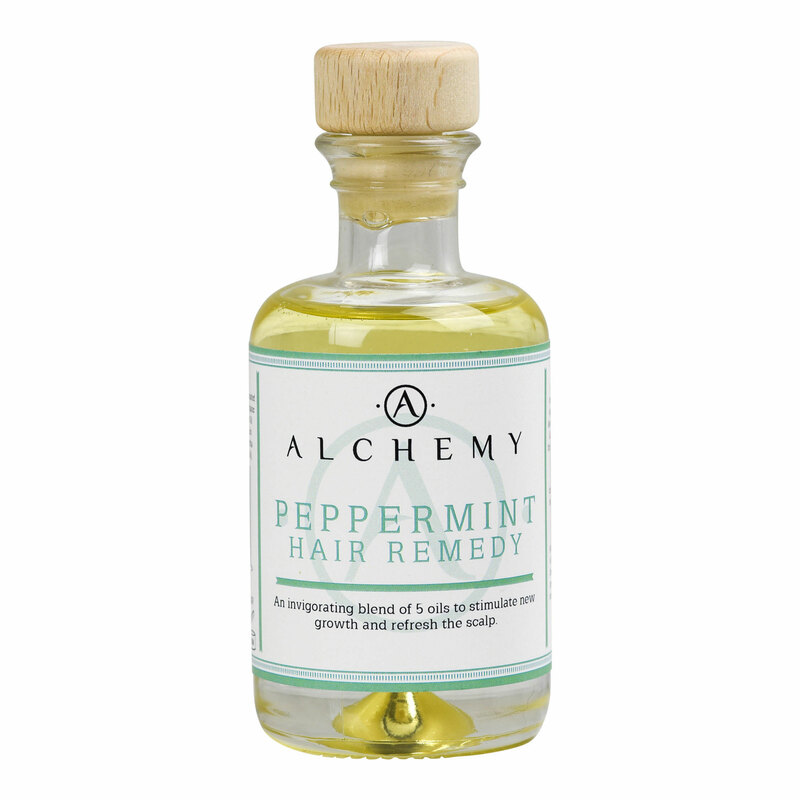 This minty fresh potion works to soothe the scalp and nourish damaged hair with a 100% vegan and cruelty-free blend of five oils. Massaged into the scalp it helps promote hair growth – useful if you’re growing out a dodgy cut. Leave on overnight as a nourishing mask, then wash and blow-dry in the morning for fresh, smooth locks with extra tingle. The fewer the ingredients the better is the general rule when it comes to knowing what’s in your skincare. 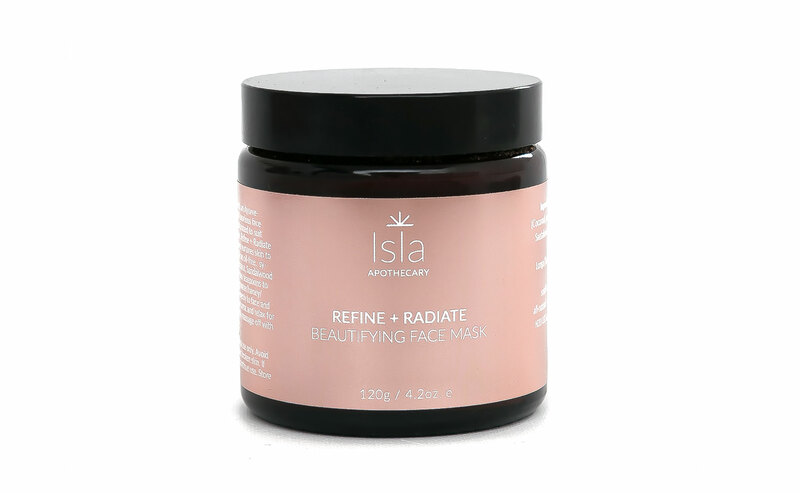 This Isla face mask has just three: coconut milk, sandalwood and turmeric root. Dry to the touch, you mix it with water or honey to polish your way to a natural glow. Naturally antiseptic sandalwood absorbs sebum to help oily or polluted skin, while powerful anti-inflammatory turmeric soothes skin conditions such as acne or rosacea. It’s 100% natural: 90% organic and 10% wildcrafted.